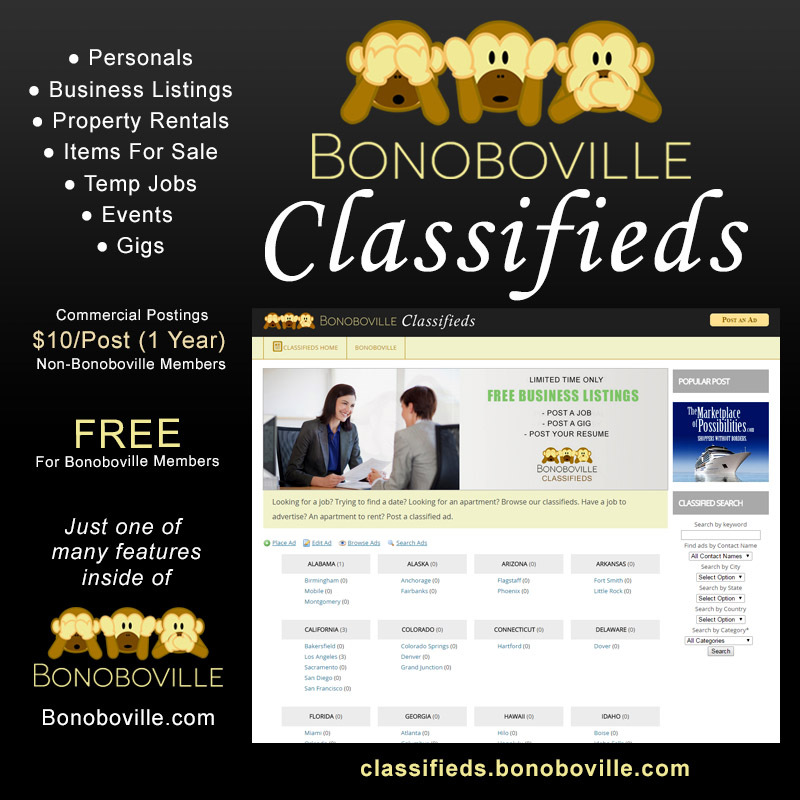 Whether you’re looking for a good time, or a extra hand, you can post on the Bonoboville Classifieds. 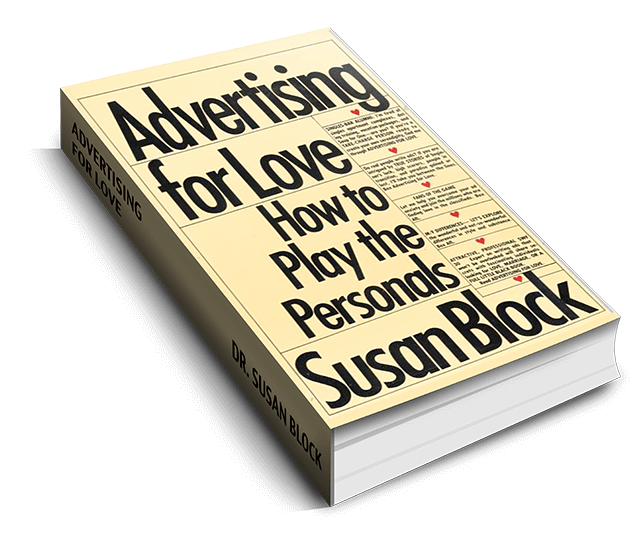 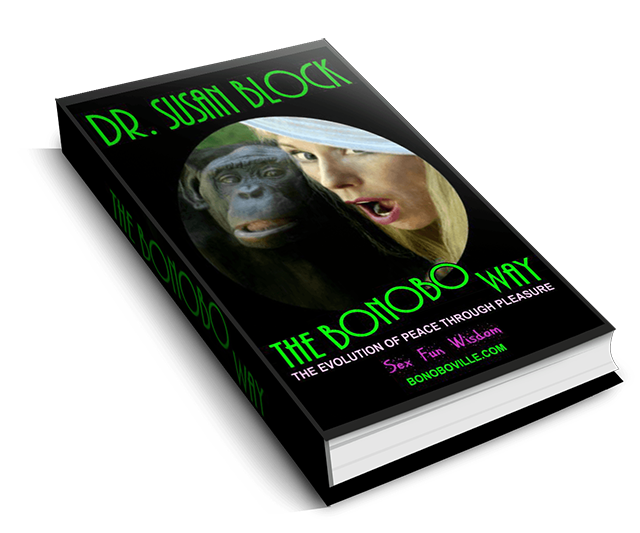 Free for members, and just one of Bonoboville’s many features. 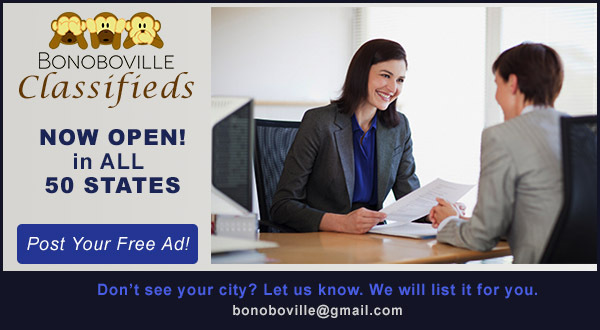 #GoBonobos!